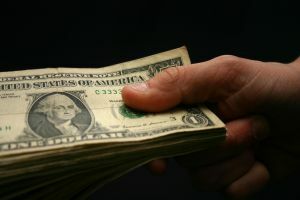 As a Jacksonville divorce lawyer, I have encountered my share of clients that are not too fond of the idea of paying alimony to a former spouse. I suppose I understand. Alimony considerations are controlled by Florida Statute 61.08, but in general will be based on one person’s need versus the other person’s ability to pay. For many people, it’s not the money its self, but rather the idea of being forced to provide support that they would rather not provide after the relationship has ended. Simply put, people are angry and are driven by emotions surrounding divorces, those emotions often conflict with what the court has ordered regarding support payments. People will search for ways to protest as much as possible without running the risk of being held in contempt for not following a judge’s order. Take a look at the photo to the left. It shows a man and woman who were recently married. 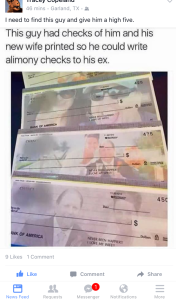 Apparently, the photos are printed on checks that the man used to pay alimony to his ex-wife. 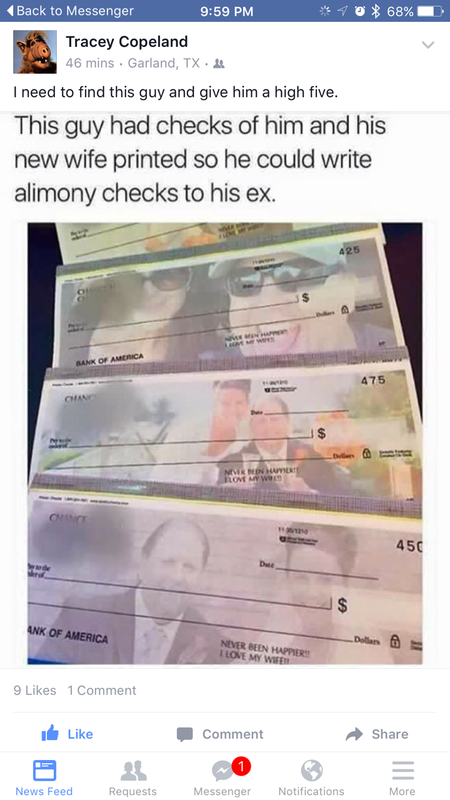 Not all divorced couples hate each other, but it is clear to see that these checks were designed to take shots at the ex-wife every time she receives an alimony payment. It makes for a good laugh on social media, but I wouldn’t recommend it under most circumstances. 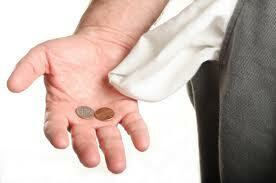 As long as alimony is due, the court will have jurisdiction to enforce the support obligation. As long as the court retains jurisdiction, there are always things that the ex can do to complicate the former husband’s life. Under Florida law, there is nothing wrong with what the husband has done here. Although there are many many reasons not to antagonize and poke at an ex-wife, the law will allow this type of behavior. Unless there is a provision in the divorce decree that can be used to attack these spiteful checks, the checks will be allowed. My advice as a Jacksonville divorce lawyer is for the ex-husband not to poke the bear. For the ex-wife, it would be to cash the checks and enjoy the money. The ex-wife, however, under Florida law has the option to petition the court and ask that the payments go through the depository, rather than directly to her. It adds a middleman to the deal, but shuts down the ex-husband’s shenanigans. At the Law Office of David M. Goldman, PLLC, our experienced divorce lawyers can help guide you through the divorce process and help protect your rights. We also offer pretty awesome advice on what not to do in divorce case. Call today for a free initial consultation. Most people have had buyer’s remorse from time-to-time. The moment a person realizes he or she has made a bad deal can be very disappointing. As a Jacksonville divorce lawyer, I can tell you that settlement agreements in divorce cases can leave a person feeling the same way. 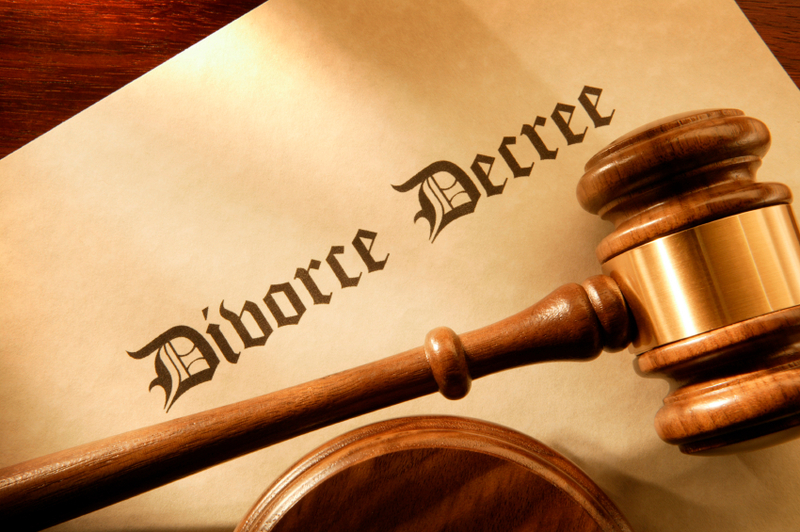 Marital settlement agreements can be used to resolve any issue in a divorce case. Some subjects, like custody or time-sharing, may have to be approved by the court before being made a part of the final divorce decree. Child support, for example, that is normally based on guidelines can be more than what the law requires, if both parties have agreed to it. A father that has agreed to pay $200 additional in child support per month will typically be stuck with the terms of the agreement he signed. 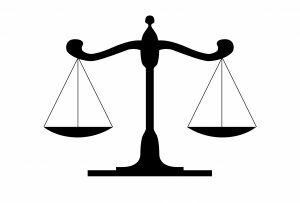 Florida courts have long held that a signed settlement agreement in divorce cases will bind both parties. This is so, because courts prefer people to work the cases out themselves, rather than rely on the court to solve problems through litigation. Jacksonville divorce lawyers would all hope that their clients won’t enter into agreements without the divorce lawyer having an opportunity to review and advise the client about the agreement, but divorce lawyers are sometimes faced with having to search for ways to get a client out of a settlement agreement the lawyer was not involved in. Unless certain circumstances exist, a person is bound by a signed settlement agreement in divorce cases. Things that can make a settlement agreement unenforceable include fraud, duress, misrepresentation, and overreaching. For example, a situation where a husband threatened to turn his wife and her business partners in to the IRS unless she signed the marital settlement agreement was found to be duress, and the agreement was set aside. Where one party has lied about what assets are available, courts are likely to invalidate those agreements, as well. Experienced Jacksonville divorce lawyers at the Law Office of David M. Goldman, PLLC can help you maneuver through the issues in your divorce case. Free consultations are available. Call us today at (904) 685-1200. 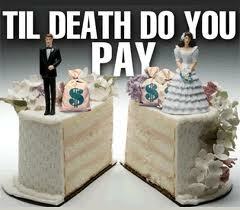 Alimony Reduction and Termination: Alimony is often one of the most contested issues in divorce cases. For many people, the idea of paying money to financially support an ex-spouse is a disgusting idea. When the love and reverence turns to hate and disdain, making alimony payments to the ex-spouse is painful. The pain is only magnified by a judge’s ruling that the payments are to be permanent. An award of permanent alimony normally stays in place until the re-marriage of the recipient or the death of one of the parties. 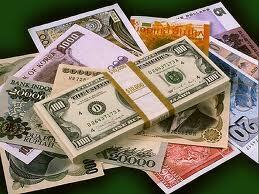 However, under some circumstances, modification or termination of permanent alimony payments can be accomplished. Florida Statute 61.14 authorizes the circuit court to reconsider alimony when the parties’ circumstances or financial ability change. Courts interpret this by requiring three things: (1) a substantial change in circumstances; (2) the change was not anticipated at the time of the final judgment; and (3) the change is sufficient, material, permanent, and involuntary. Applying this test, alimony can be either decreased or increased. Florida courts have deemed that a former wife’s increased living expenses related to her condominium were enough to justify an increase in alimony. It has also been determined that a former husband who voluntarily retires after reaching retirement age and has less income as a result should have that fact considered when the former husband asks for a reduction in alimony payments. For more information, or for a free initial consultation regarding the specific facts in your case, call the Law Office of David M. Goldman, PLLC at (904) 685-1200. Our experienced Jacksonville alimony lawyers and divorce lawyers can help you or a loved one work toward the best outcome in your case. As the start of the 2013 legislative session approaches, one of the items for debate among advocates will be Florida’s alimony statutes. Florida currently enjoys some of the most progressive alimony laws in the nation and the Family Law Section of The Florida Bar has worked closely with members of the legislature to pass good public policy that is fair and equitable to all parties. As a result of the efforts of the Section through changes made to the alimony statutes in 2010 and 2011, fewer cases are litigated and more are settled.